This escalation in disputes is a worrying trend for agents and landlords and the key question is, what gives them the best chance of winning a deposit dispute – an in house or third party inventory? Many agents instruct an independent third party to combat any conflict of interest issues that may arise in the event of a dilapidations dispute. But, according to Imfuna Let, the UK’s leading inventory software solution, the independence and impartiality of a third party report can always be called into question, where the landlord or the agent instructs and pays their favoured independent provider to produce it. 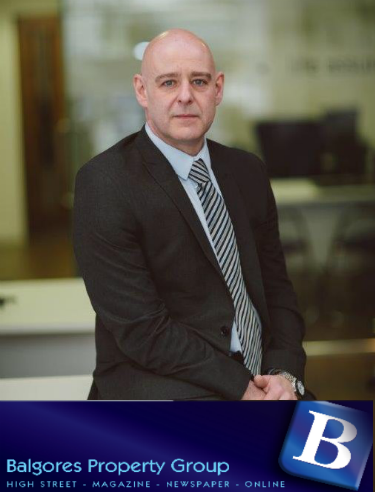 Howard Lester, Director of Balgores Property Group comments: “Since the introduction of the Tenant Deposit Scheme, we have seen a steady and sharp rise in disputes. 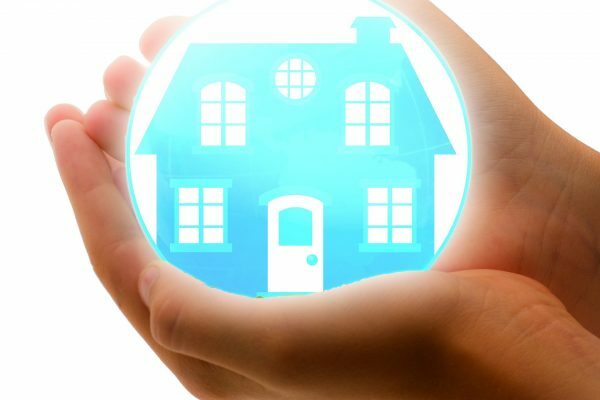 Over the last few years, these have changed in nature from the situations where agreement just couldn't be reached between the landlord and tenant, to parties just trying their luck as the realisation kicks in that the process is free of charge. “In order to reduce the amount of disputes, Balgores Lettings has been steadily increasing the quality of its inventories, using several apps over the last few years, with more photos and better descriptions. Additionally, we have employed our own clerks, improved the quality of their inspections and introduced pre­-checkout visits to offer tenants advice on which items are likely to lead to deductions, if not corrected before the final checkout. “We have experienced a 25% fall in disputes requiring TDS adjudication, compared with last year. 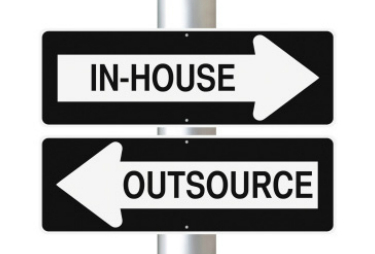 We believe that by working with top inventory software companies, employing our own well trained clerks, as well as having a member of our management team who specialises in negotiating settlements, we have been able to buck the trend of rising disputes. “Perhaps one of the biggest help in this reduction has been the introduction of pre­-checkout visits,where we are able to show the tenant the original inventory three weeks before the checkout. We find very few issues when the final inspection takes place. “To make this work to its best ability, we have always looked to use the clearest and most concise inventories, so we are in the process of transferring to Imfuna Let. The software’s before and after pictures convinced us to switch. As well as being great for the tenants, we have found that landlords are more willing to accept wear and tear, as they are able to see the process throughout the tenancy with mid­term property inspection reports being sent to them. Jax Kneppers, Founder and CEO of Imfuna Let comments: “The tenancy deposit is the tenant's money and the onus lies with the landlord to provide indisputable proof of dilapidations before compensation can be awarded. The deposit scheme adjudicators are only concerned with the evidence presented in support of a compensation claim and not the source of the inventory report documentation. Who actually instructs and completes the inventory is irrelevant and to date there is no legislation to the contrary, which is extremely unlikely to change at any time in the future. Instructing an independent third party will not free the managing agent from their obligation to obtain quotes in support of any proposed deposit deductions after the check­out, or to negotiate a settlement with a potentially difficult tenant, who may be hell bent on initiating a dispute with the deposit scheme, regardless. Not to mention the landlord, who may not understand the concepts of fair wear and tear and betterment and whose future custom may well be at risk if an adjudicator's decision is unfavourable, as a result of a poor quality report supplied by the agents recommended provider. Their terms are full of disclaimers, including responsibility for accuracy, which ultimately lies with the landlord. Any admission of liability for an error on their part will probably revolve around the volume of business received from the agent, which again contradicts the independence issue. Imfuna Let produces an inventory that records property check ­in condition status, condition at check­-out and can also be used for mid­term property inspections. 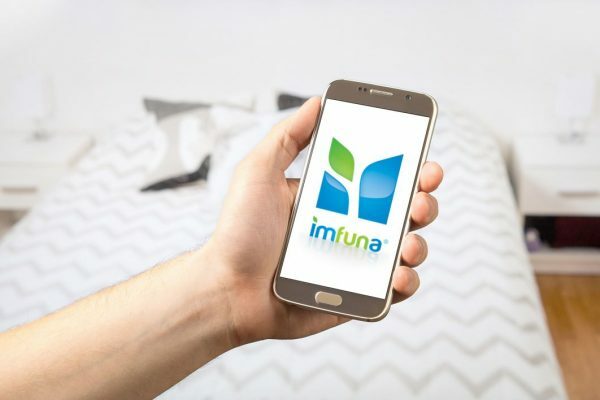 Imfuna Let is the complete digital property inspection system automating the reporting process and reducing the overall procedure, from property data capture to report generation, by up to 75%. Imfuna Let can be used on current Apple or Android devices.